I hope that you enjoyed the free printable recipe card for Red Velvet Cupcakes. 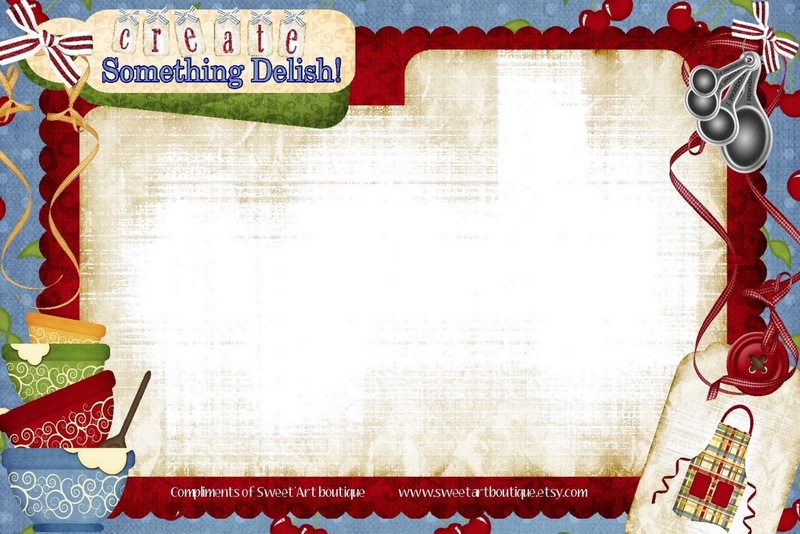 Here is a blank recipe card for you to write your own recipes on. I would definitely love to have you comment or follow my blog. I'm loving all your printables!!! Your blog is so cute!!! I'm so glad you stopped by and left a sweet note! Finding your blog was such a treat today!! I'm excited to be your newest follower and would love to have you share the 'love' when you visit next! !